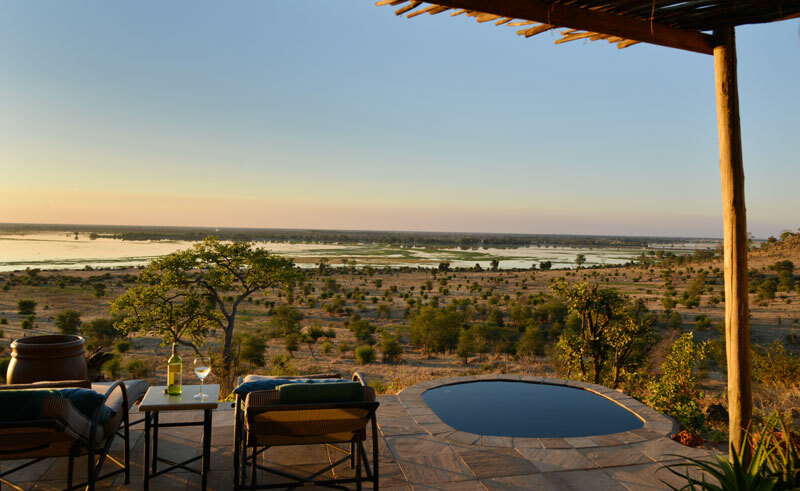 Ngoma Safari Lodge is situated in Northern Botswana within the Chobe Forest Reserve bordering the western edge of Chobe National Park and overlooking the Chobe River. 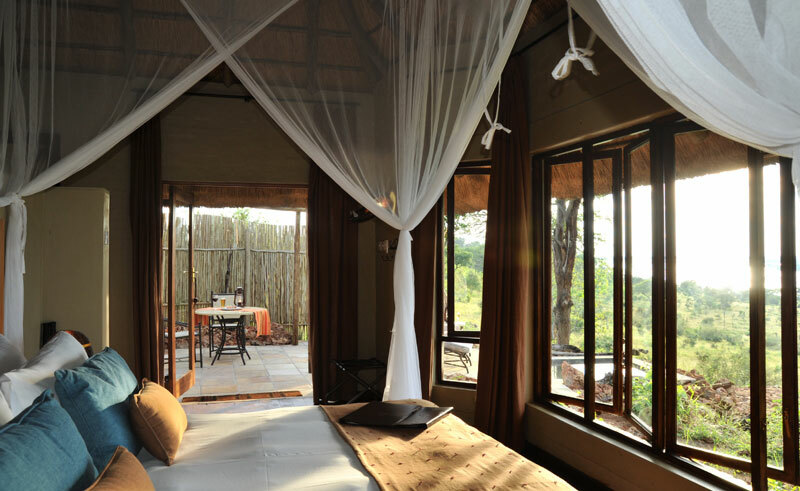 Ngoma Safari Lodge is located 55 km from Kasane and 135 km from the mighty Victoria Falls in Zimbabwe. All eight river facing suites have spacious internal and external living areas, a bath, an inside and outside shower, fans, air conditioning, mini bar, tea/coffee facilities, an open lounge and a private splash pool. 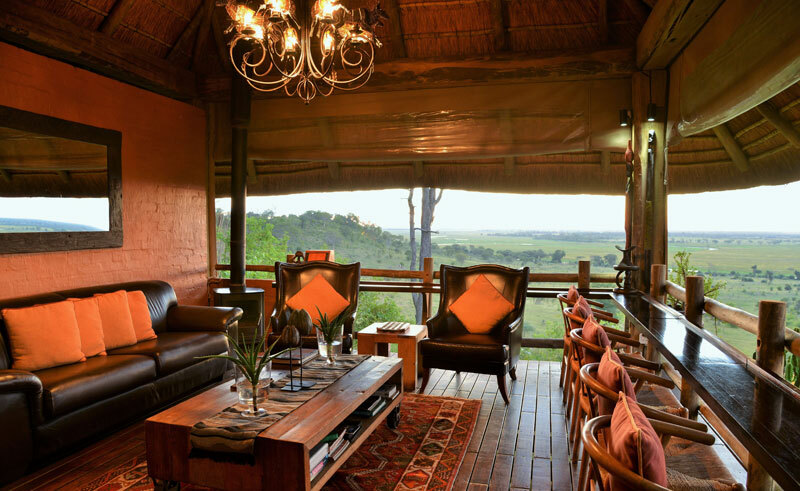 Each suite has a view of the river offering the opportunity to see the famous Chobe elephants, migrating zebra or buffalo grazing on the floodplain below, depending on the season. 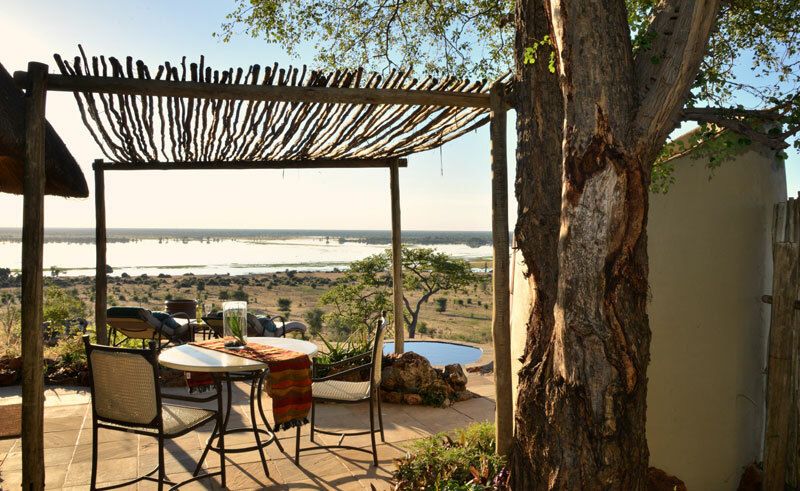 The central guest area is built adjacent to a magnificent Baobab and overlooks the Chobe River incorporating a reception, guest sitting room, dining room, bar area and curio shop. Internet and communication facilities are also available as well as a swimming pool, sundeck and adjacent viewing platform. Cultural experiences and interaction with the community are paramount at Ngoma Safari Lodge and these include visits to the local school, the clinic and the village. 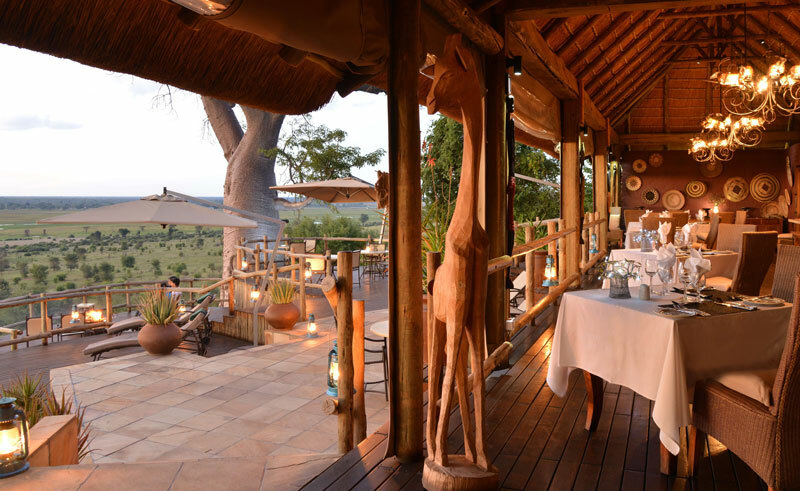 As Ngoma Safari Lodge is situated in a Forest Reserve, both walking and night drives are permitted and activities include: game walks on the concession which are escorted by an armed and professional guide, games drives, birding as well as a full day game activity including cruising on the Chobe River and driving within the Chobe National Park.